Here are five little-known and insightful tips that can help you provide them with the best pet health care possible. 1. Surprisingly, your rambunctious and energetic puppy can actually become overtired and develop early onset arthritis in their developing joints if they are over-exercised. 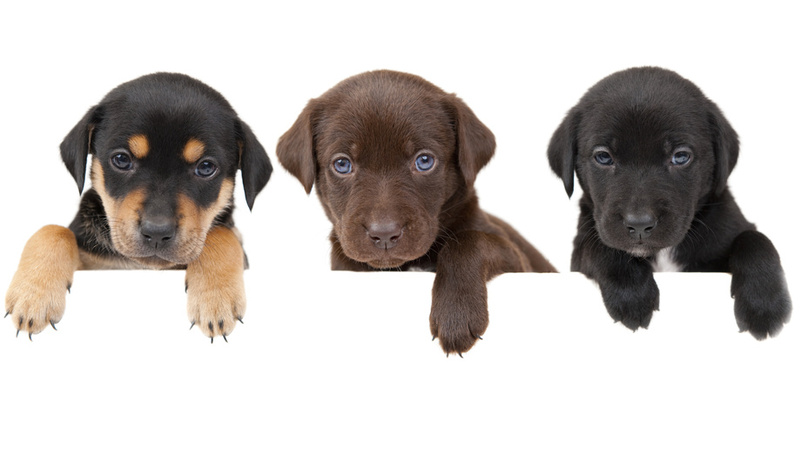 A simple way to determine how much exercise growing puppies need is five minutes per month of age no more than twice a day until the puppy is fully grown. 2. To optimize your kitten or puppy’s health, the South Dakota Veterinary Medical Association recommends they visit the vet every three to four weeks until they are 16 weeks old for their vaccines. These vaccines help prevent many common diseases. 3. For older pets, veterinarians suggest twice yearly check-ups in order to catch diseases or illnesses that are inevitable with aging. For example, it is estimated that around 80% of dogs and 70% cats show signs of dental disease by the time they are three years old. Dental disease leads to abscesses, loose teeth, and chronic pain, which not only endangers their health but leaves them in misery. 4. Most of us don’t realize that we are over-feeding our pets to their detriment. Did you know that pets need far fewer calories than most of us think? Small, inactive dogs need as little as 185 to 370 calories a day and only 240 to 350 calories are needed daily for a 10-pound cat. Talking about your pet’s feeding habits to your veterinary technician is important as they can make personalized suggestions for your pet based on their age, weight, and lifestyle. 5. Every dog, no matter how old, needs to be walked at least once per day. Many people don’t walk their dogs once a week, nonetheless once per day, but no matter how time-consuming it may seem it is truly every dog owner’s responsibility to make sure they receive proper exercise. The benefits of incorporating this knowledge into your pet health care routine is invaluable. No doubt there are vets in your area that are ready and willing to help you make healthy changes to provide the best care possible for your furry family members, so be sure to become familiar with a veterinary practice you and your pet can trust will provide high quality pet health care.